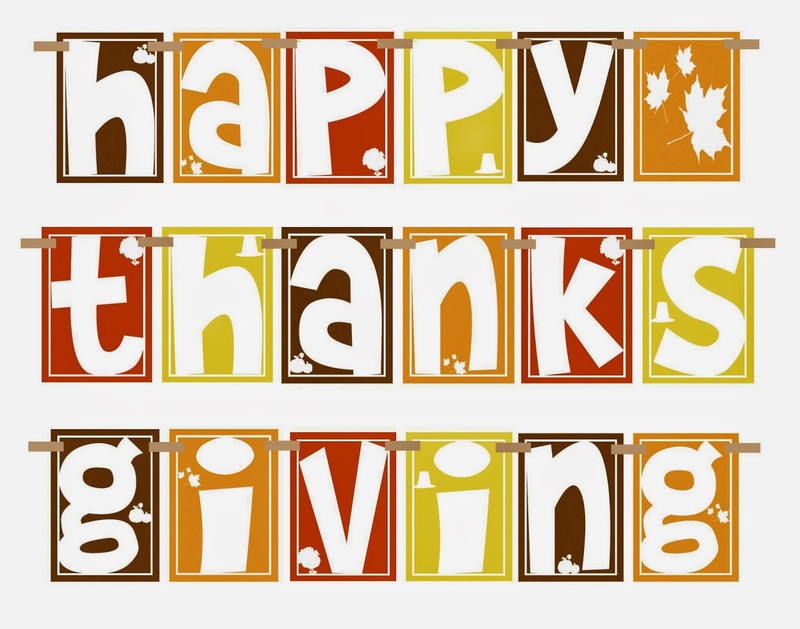 George's Custom Towing: Happy Turkey Day! recipe that sounds simply divine if you like salty and sweet. Heat it up and top with whip cream and some caramel glaze!